I am posing a question for which I do not have a good answer. I can argue either side it, and I want to know where you stand. In regards to diabetes: Is discretion a personal choice, or a selfish act? is kind of a slacker." On one hand, I can make the point that my diabetes is just that - mine. It's something I live with, deal with, curse at, and wish away; all on my own. How I manage my diabetes ultimately isn't up to anyone else, and aside from the occasional advice and prescriptions of my medical team, I'm the one running this circus every day. Everyone with diabetes has the right to decide, in every situation, whether or not they want to share this part of themselves - and they should also get to decide how and when. Diabetes may not be something you want to be "loud and proud" about, for any number of reasons - and that's okay. I totally understand that, and in some situations, I choose to exercise that exact option. On the other hand, it can be argued that being discrete doesn't serve a very noble purpose, nor does it accomplish much of anything. As a community, we often express frustration over the misconceptions that the general public has about diabetes. We grumble, and rightfully so, about the relative inattention this collection of diseases called "diabetes" attracts. It can often feel like many people don't actually care about diabetes until it affects them personally. And yet - who better is there to correct misconceptions, to demand attention, than us? As an awesome dude said once, "You must be the change you want to see in the world". The next time someone makes an inaccurate or hurtful comment about diabetes, call them on it. If you want diabetes research funding supported, call your members of Congress. (I get so nervous every time I do it, but it ends up being NBD. It takes two minutes!) When you see the media get it wrong, tell them. Write a letter; an email; make a phone call - every time. What do you think? 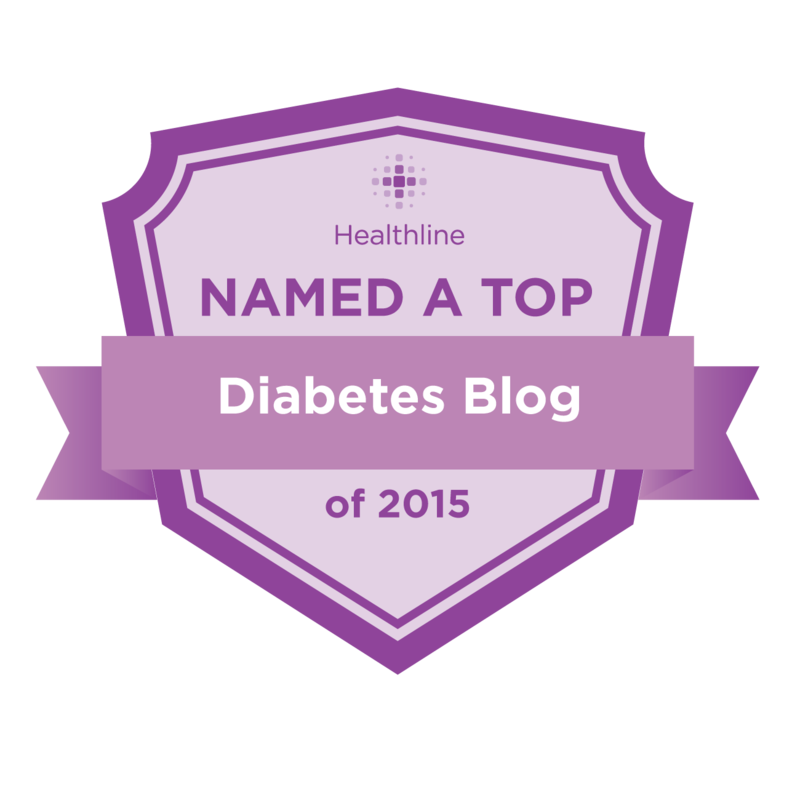 Do you view keeping diabetes to yourself as a personal right, or as a disservice to the diabetes community-at-large? Something in between? To each their own. T.E.T.O. I've been telling people for 25 years. Doesn't phase me. I still feel there is a time and place for Anything personal though. It's an individual choice, no matter the information we share. I am an open book. I welcome anyone to ask me questions about my disease or to share my story. 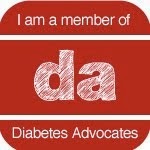 I've spoken to elementary students, diabetics within my community, and volunteered at ADA-sponsored events in my area. I am happy to be anyone's advocate when it comes to juvenile diabetes. It is important we take the necessary steps to approach congress and obtain equality and fight for our rights as Americans with a pre-existing condition! Disclosing the fact that I have diabetes is something that I'm not quite comfortable with yet. I just got diagnosed back in May so it still feels new and something I hold close to my heart. I haven't told many people and when I do I tell them I have a disease that requires good management. Who knows when I'll be able to refer to myself as a diabetic instead of a person w/ diabetes. Talking About Humor And Diabetes. Insulin and Dinner: a D-Meetup. Guest Post from Ronald, "The Poor Diabetic". Guest Post: The To-Don't List. Guest Post: Armed (with a lancet) & Dangerous. VH1 Behind The Music: Blunt Lancet.